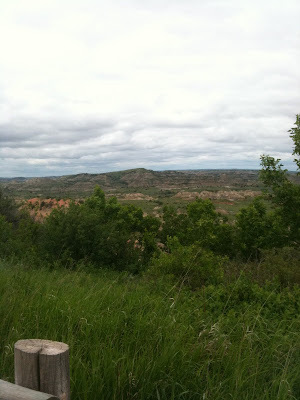 The Yielded Quill: Log Out. Sign Off. Unplug. Log Out. Sign Off. Unplug. 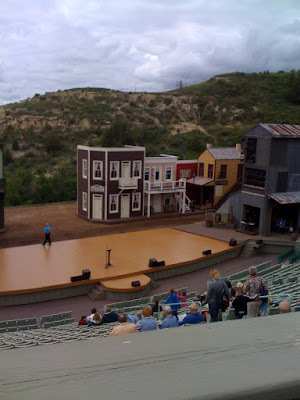 Hubby planned a wonderful weekend getaway for the two of us. He bought tickets for last Friday’s performance by the amazing gospel quartet, Ernie Haase and The Signature Sound in Bismarck, North Dakota. These guys are fabulous, especially in concert. I’m not the only person to think so—they just picked up a Grammy at the 52nd Grammy Awards ceremony. 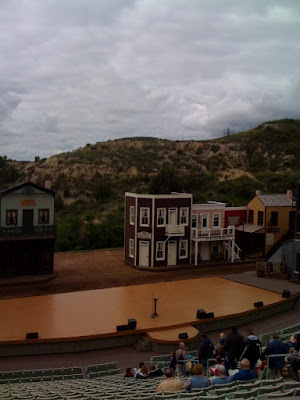 After the concert, Hubby and I spent the night in Bismarck then drove west to Medora, a wonderful little town cuddled up next to the Montana/North Dakota border. 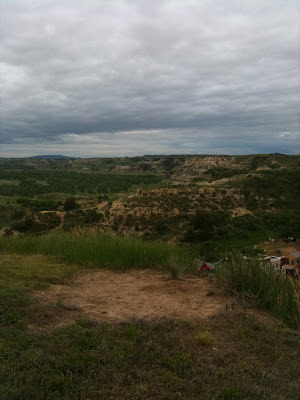 Medora is billed as North Dakota’s #1 vacation spot, and after spending two days there, I heartily agree. I’m a Texan and filled to the brim with Texas pride. 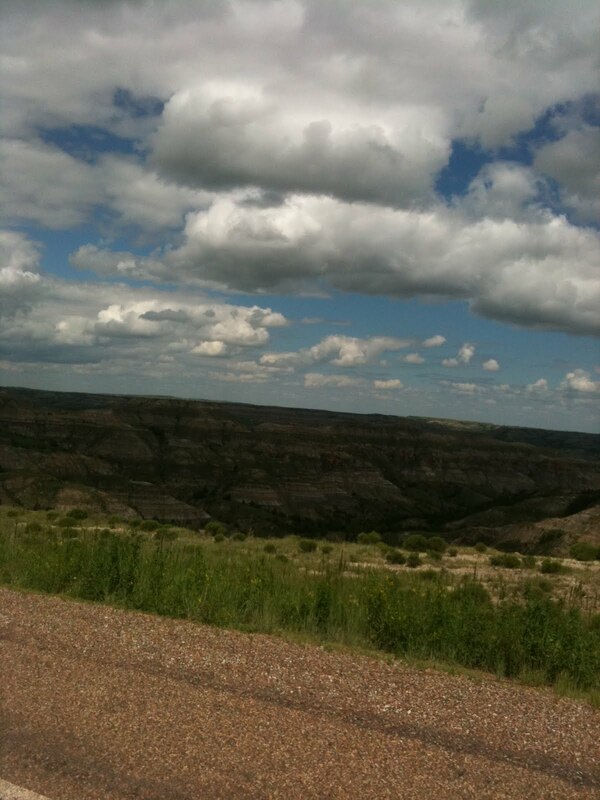 I love the grandeur and variety of our landscape, from the Red River to the Rio Grande. But what I saw this weekend was a visual feast for these jaded old eyes. If I close them now, I can still see the painted canyons of the Badlands, the rocky crags of Theodore Roosevelt National Park, and the rolling emerald hills of the Little Missouri National Grasslands. My husband Lee is the busiest person I’ve ever known. The man juggles the overwhelming demands of his life with one hand tied behind him and never seems to break a sweat. Yet when his Energizer Bunny ears start to sag, he’s smart enough to get away for a while and recharge. Me? Not so smart. Several times on our journey, Lee would say, “Look at that” or “Wow, did you see that?” I’d glance up from my iPhone, too late, and he’d state the obvious: “Aw, you missed it.” I’d wonder briefly what I’d missed then shrug and dive right back into reading my email. Then it hit me like a message from above. My husband sought to share something with me, but I’d been too distracted to see. This thought slid effortlessly into the next. How often does God desire to share something with us, but we’re too busy? How many times has He nudged our shoulders, but we’re so buried in emails, tweets, or status updates we fail to raise our heads in time? The heavenly reflection, gift, or insight whizzes past, and just that fast, we’ve missed it. Perhaps forever. This stuck me as achingly sad. I put the phone away. I’m a huge fan of technology and the Internet. I consider them gifts to writers, like cheesecake and chocolate. But with every gift comes the temptation to overindulge. Who me? Guilty as charged. So this distracted writer has officially placed herself on a www-diet. Not cold turkey, you understand, but I’m cutting down. Most importantly, I’m going to strive to live in the moment and recognize when it’s time to unplug. The cheesecake and chocolate? Well. . .the Lord’s not finished with me yet. PS, you can see more photos after I post them to my Facebook page. But don't spend too much time looking at them. Life is passing by! I also noticed you have lyrics up for the Gaithers? I love their music! Thank you! I thought they were surprisingly good for pictures snapped in haste with an iPhone. Yes, we're diehard Gaither fans. The lyrics to the song on my site especially moved me, so I wanted to share. 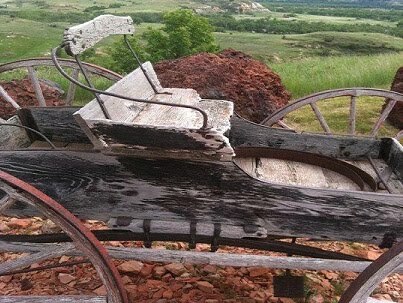 I have been reading your Texas Fortunes Trilogy. As I enter Chapter 7, “Emmy’s Equal”, I find myself not wanted to put the book down while not wanting to finish. I want it to be one of those books that go on forever so that I may continue to fulfill my reading pleasure. You have touched the heart and soul of this reader by writing about a place I love and a time period rich with history. Your use of words to tell a story keeps me up at night, not wanting to stop the unfolding tale. I smile when I see myself or others I know come alive in your work. As a Believer I appreciate a great love story that leaves the details to my imagination. Now that I have tasted a few morsels from your table I long for the feast that awaits my reading desires. I thank God for your gift, you and your family’s willingness to make whatever sacrifices necessary to make your dream come true and help fill my book shelf with worthwhile reading. I am so happy God allowed our paths to cross. This comment may be a few years late lol, but better late than never right? The same as in getting these sort of messages from God I guess. And then sometimes we need to be reminded as life catches up to us and threatens to overtake again. 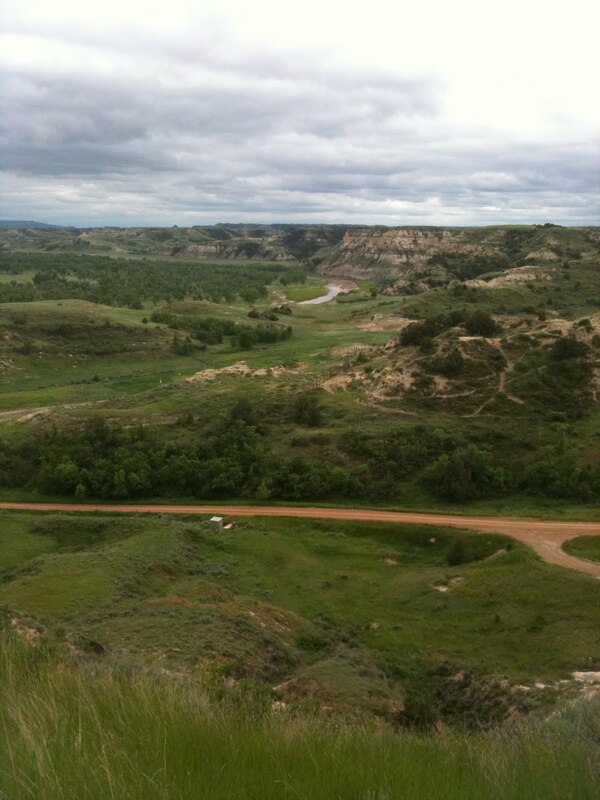 How beautiful the Badlands are and how I wish I could visit Medora!! But what I'll take from your pictures and message is a timely reminder to make sure I also take time out to spend with God and being 'quiet' enough to hear. 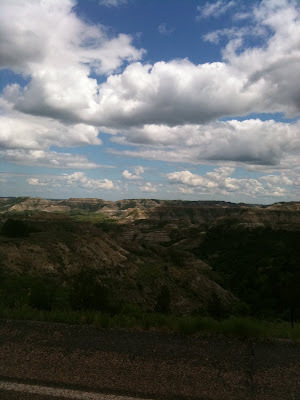 Noela, your comment brought me again to that day in the North Dakota Badlands. Thank you, and thanks for sharing your lovely insight. 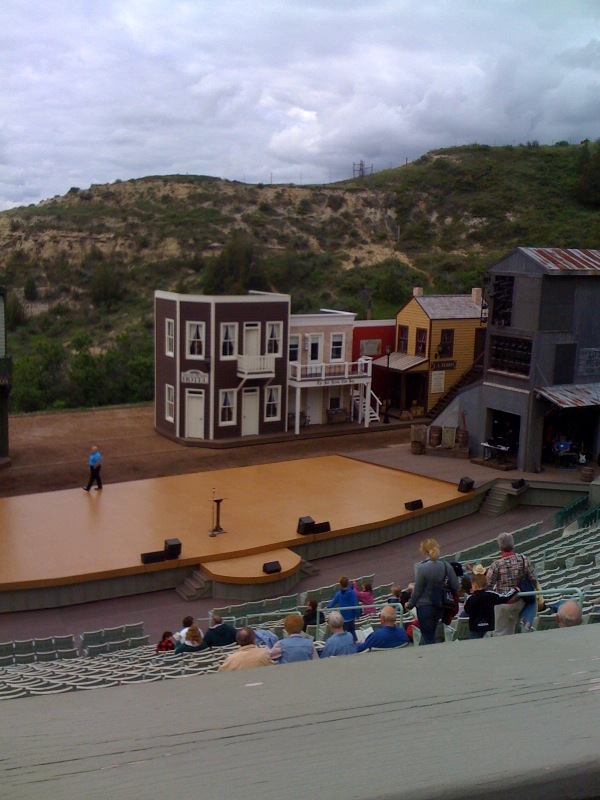 Here's hoping you'll get to come across the pond and visit Medora one day. Bless you right back, dear friend!